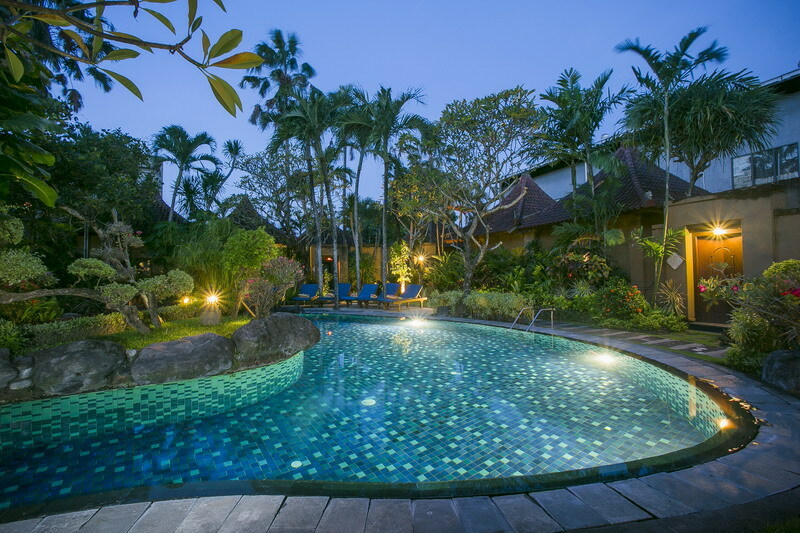 Parigata Villas Resort features 18 boutique villas with private pool and mature natural garden. Our villas reflected the natural authentic charm with classic Balinese design. Stay connected with internet access throughout the lobby and restaurant. Villas are spaciously appointed with high thatched ceilings and adjoining bathrooms with their own garden views. A butler service is available for those who would like to dine in their own daily program specially arranged. And by our 24 hours operational service, completing our concept to give you the perfect moment in Parigata Villas Resort at anytime for our guest. 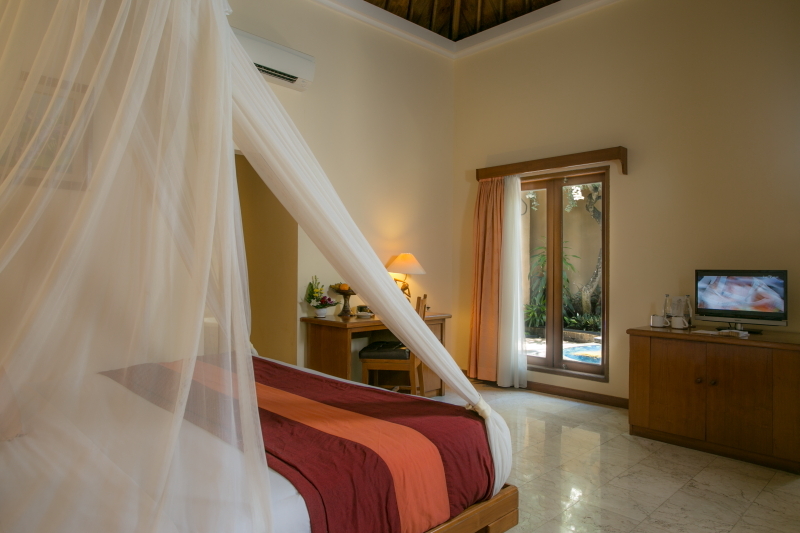 With total 16 villas for Deluxe Suite type, designing with offers views to the tropical landscape gardens, the room type is available in king and twin configuration. Every villas has a private garden and pool, bathtub in every room, and Balinese artwork provide a perfect retreat. 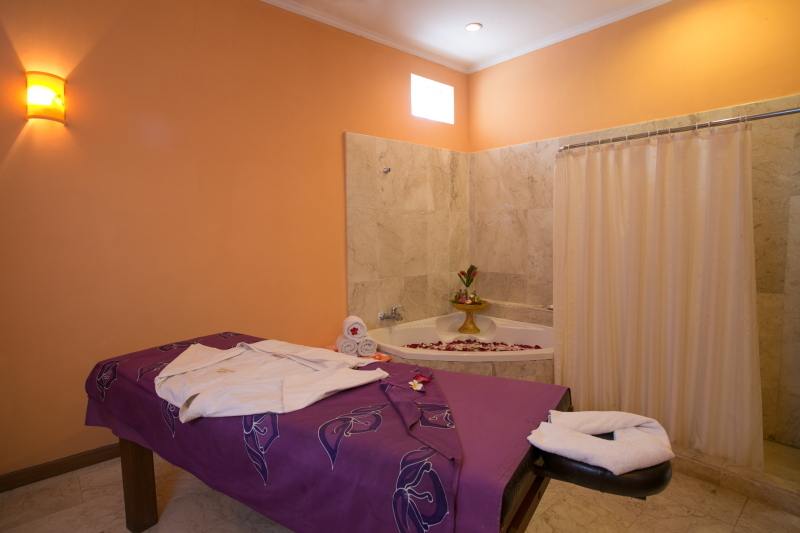 All rooms contain mini bar, fridge, safety box, IDD telephone, free daily mineral water, coffee and tea making facilities. And also provide the satellite TV with wide range of channels available. 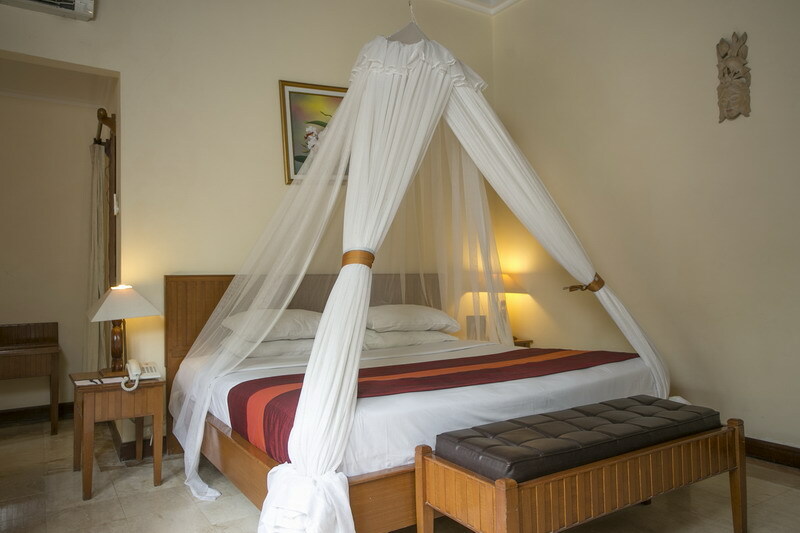 Superior rooms located on second floor with pool view, waterfall and a garden of variegated tropical bougainvillea blossom with their own veranda, offering you a private outdoor relaxations. At the end of long day of exploring the island by shopping and enjoy the sunshine, our guest can enjoy the luxury of cooling off at swimming pool before spending the sunset hour on their terrace, with cocktails of their choice. With total 3 Suite rooms, designing with private verandah. The room type is available in king configuration. Located at second floor which near with library, and Balinese artwork provide a perfect retreat.